PUBG is an Multiplayer Online Game which is developed by the PUBG Corporation. The Computer version of this game was released in 2017. 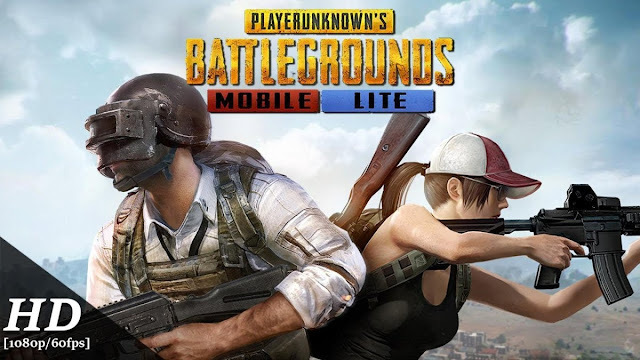 The Mobile Game is released by Tencent Games in China. Players can enter into the battle ground as solo or a group of 4 members. The last man standing in the last of the game will be the winner. A battle ground will contains 100s of peoples. Players can find Weapons, Vehicles, Shields from nearest buildings and can be used for defeating the enemies. At a particular interval the area of the map will decreases. When any player outside this area will be eliminated from the game. This Currency can be used to purchase items that are useful for attacking. Download the XAPK Game file by clicking on the download button given below. Extract the compressed file using Winrar. After Extracting download any XAPK emulator to run the XAPK file. If you have not any XAPK emulator click here to download. 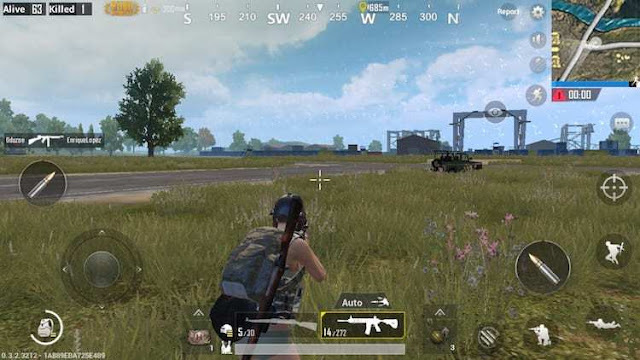 After downloading XAPK emulator click on the PUBG XAPK file. Which will leads you to installation of the Game. If you have any doubts ask on comment section. I download the Game. But it is not in APK format. The Game is in .XAPK format. What to do? 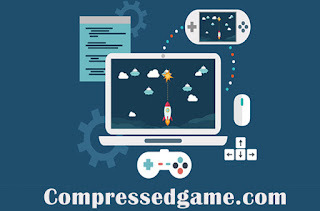 Download any XAPK emulator. After that click on the downloaded PUBG XAPK file. Which will leads to Installation of the PUBG Game. NB:- The Instructions are given Above. Please Read it first.